This is the project I've presented as the final thesis of my Master. 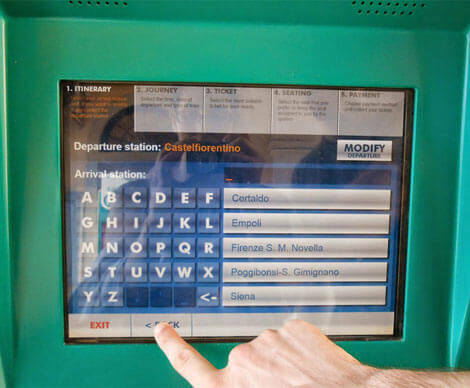 The entire title is “Railway information systems and the graphical interface. Solutions for a less painful relationship with our devices”. The major aim of this work is to highlight the need of a proper designing process for the current digital services. 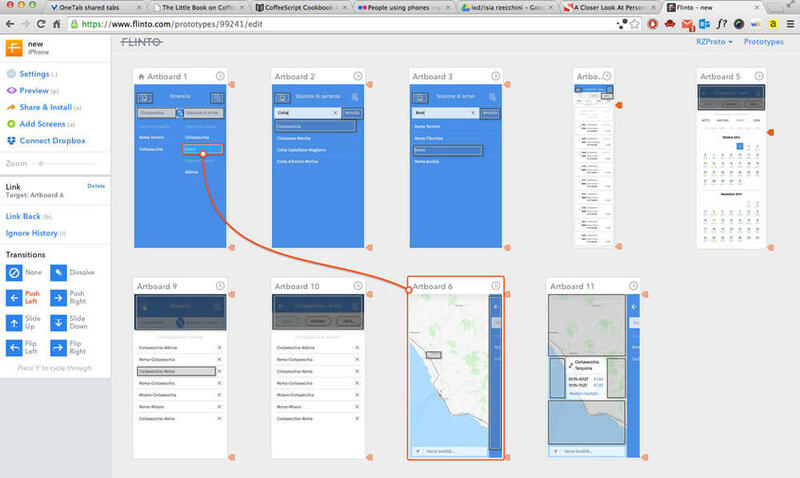 I tried to show a case study where I designed a mobile app for train search. 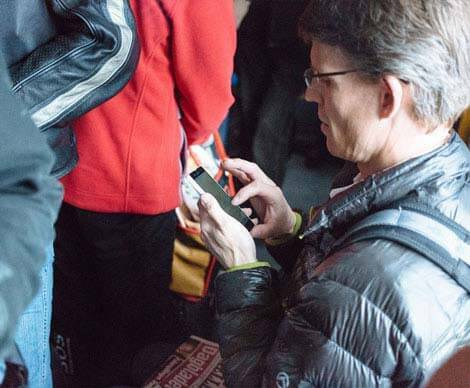 People use train-search services everyday. 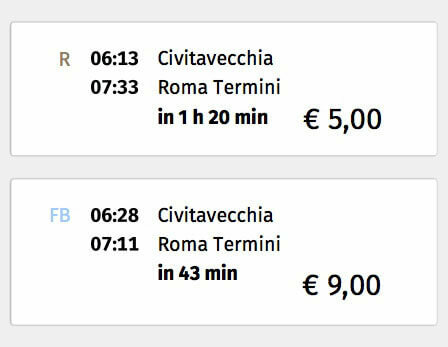 Before facing the design of a new service, I followed the evolution of the train timetable representations, from the first posters in 19th century to the current web services. 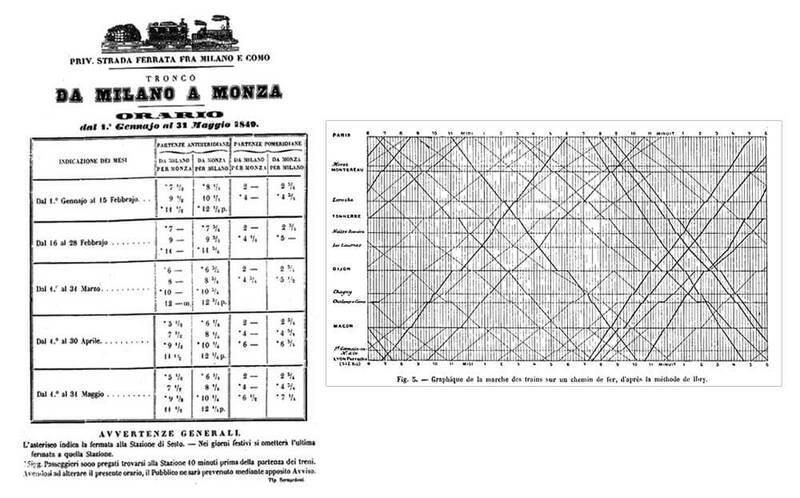 Posters and charts from late 1800. 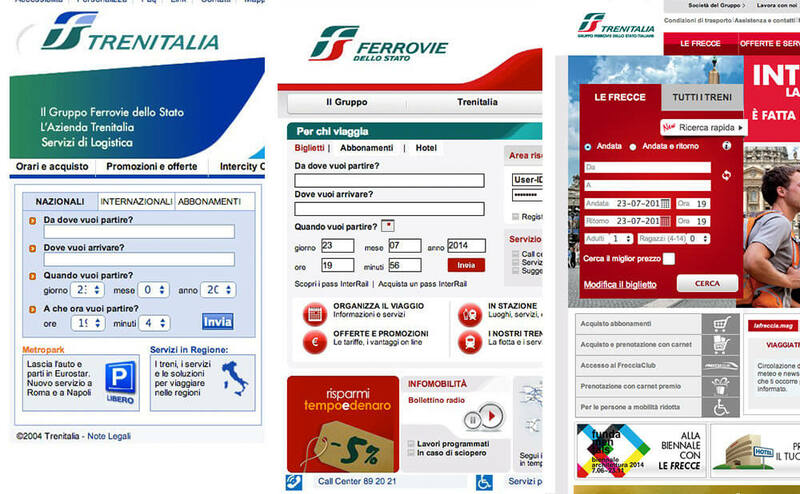 Evolution of the most-used digital tool for searching trains: nothing changed in 10 years. I made a long research about users and their goals. Personas and Scenarios were two fundamental tools to go through this phase. I structured two different interfaces, based on the primary personas: the first one for users who already know the places to move to or from, and the second one for users who have to figure out the space he or she is moving into. 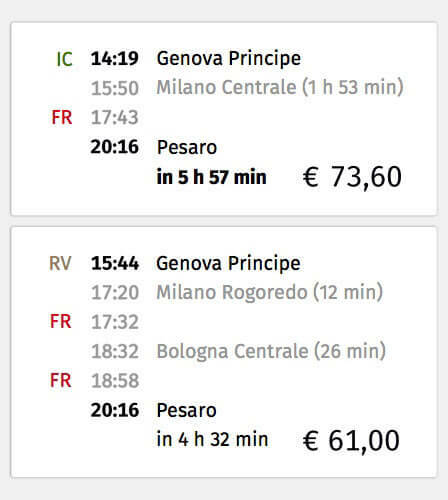 The results–the single trains–are presented in an ideally infinite list, where we can move directly to the period we are interested in with a single click. Representations of more complex journeys. 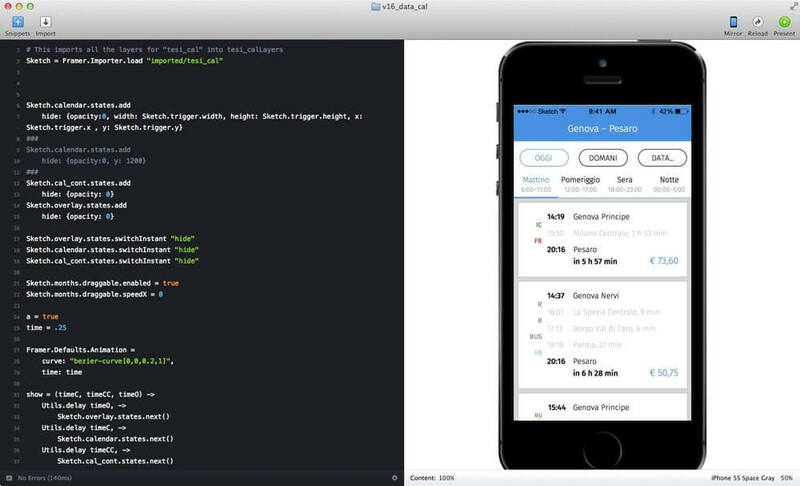 Sketch+Flinto+Framerjs has been the worflow adopted to build prototypes.